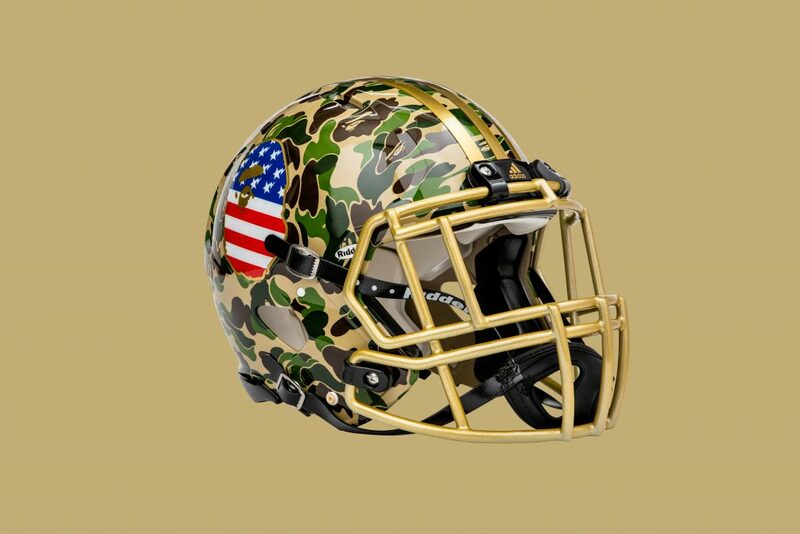 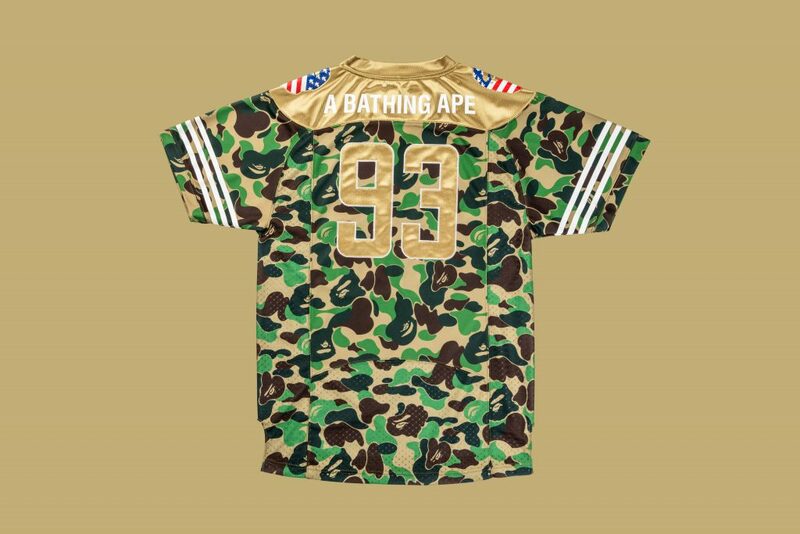 adidas and Japanese streetwear label A Bathing Ape are teaming up for a limited-edition capsule, in celebration of the Super Bowl. 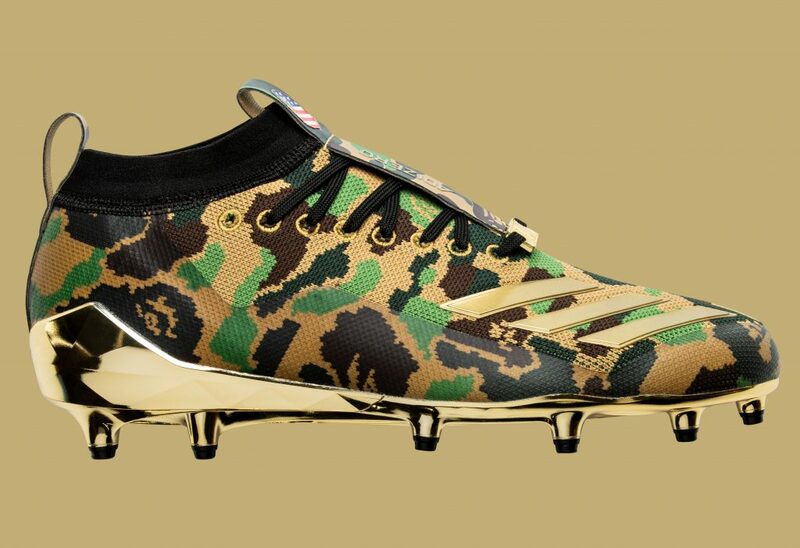 The collection will span across sneakers, football boots, apparel, equipment and accessories. 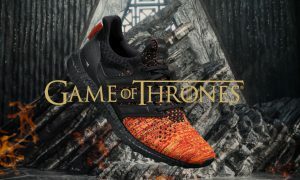 adidas Singapore has confirmed the drop on our shores, which will take place on Feb 2, 2019. 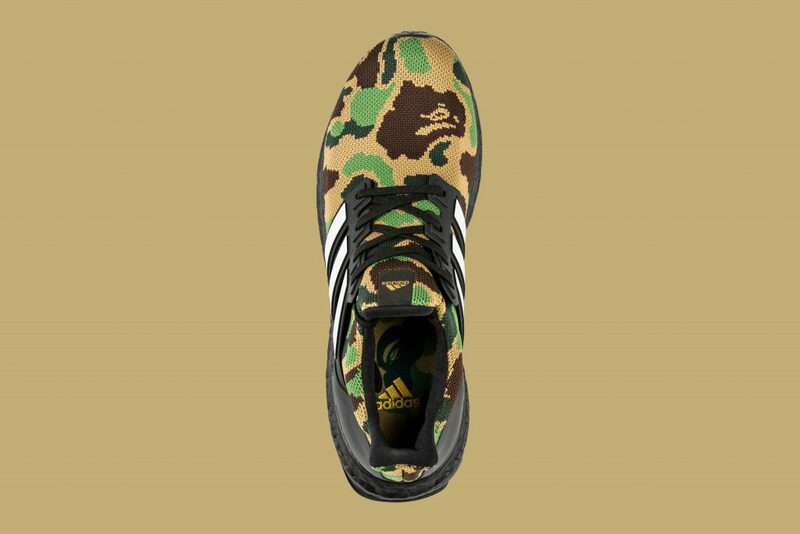 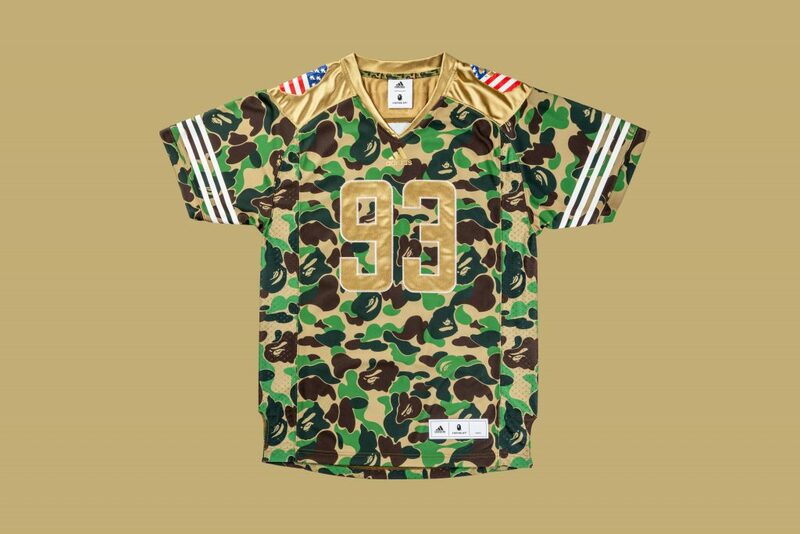 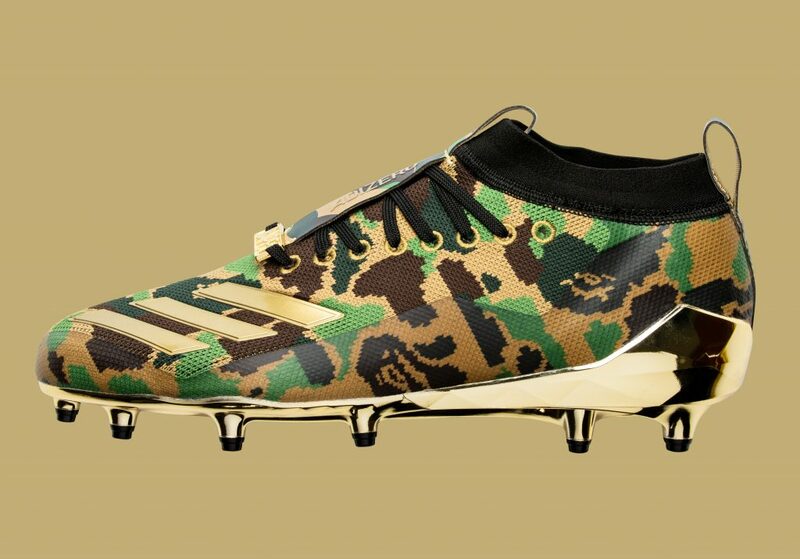 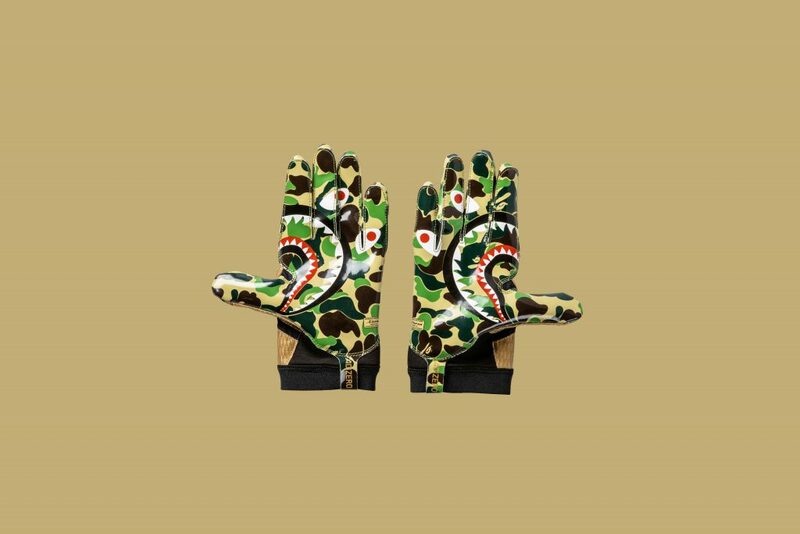 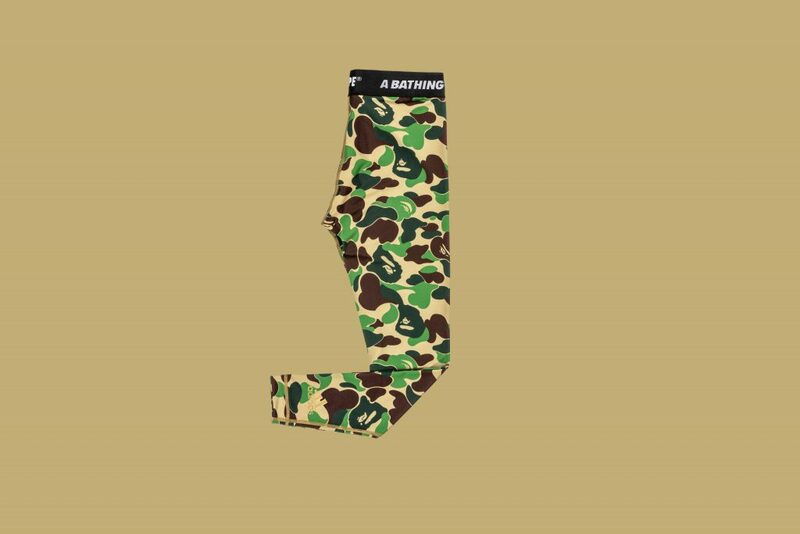 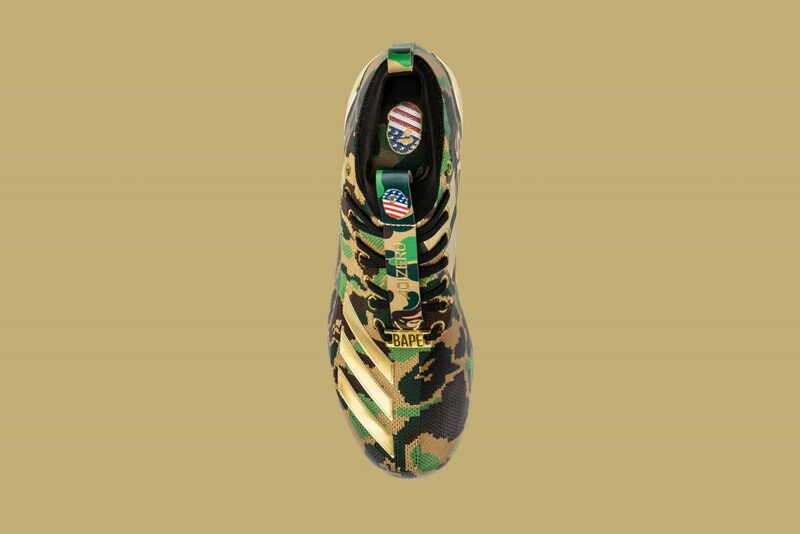 Items include the adidas Football by BAPE adizero 8.0 cleats (SGD350), which features the iconic BAPE Camo print on the uppers. 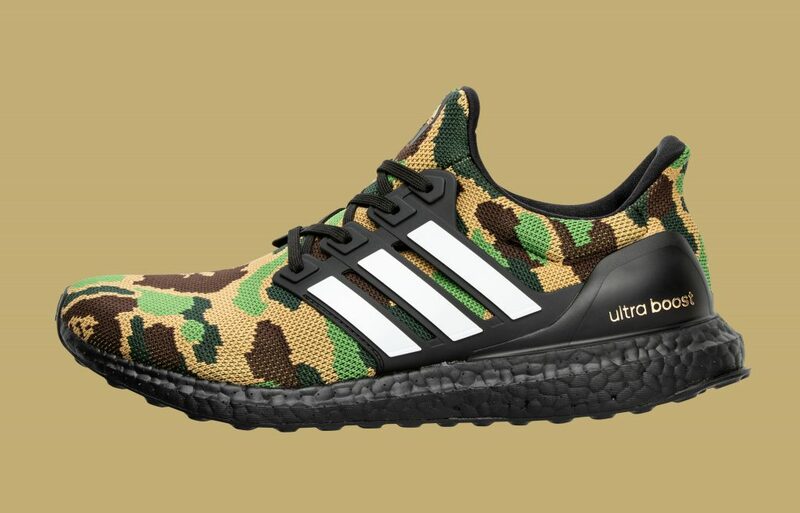 The adidas by BAPE UltraBOOST (SGD350) will also be making an appearance in the drop, releasing in two colourways: green and black. 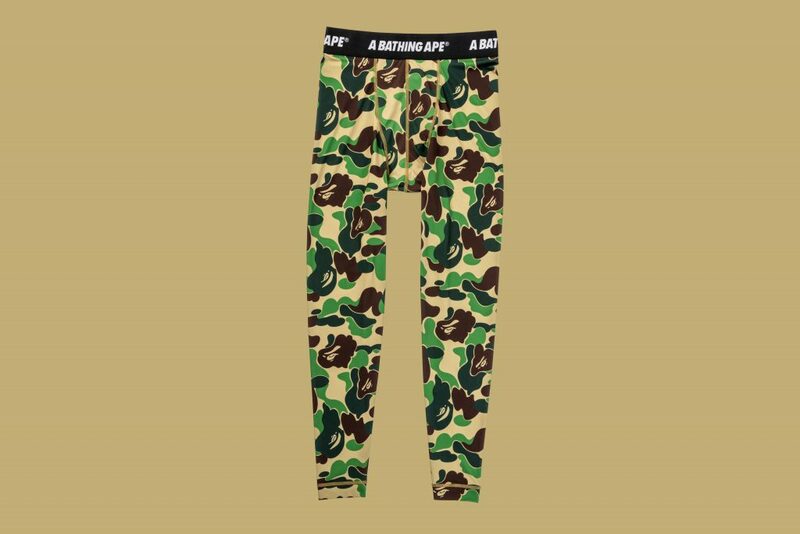 Apparels include a Z.N.E. 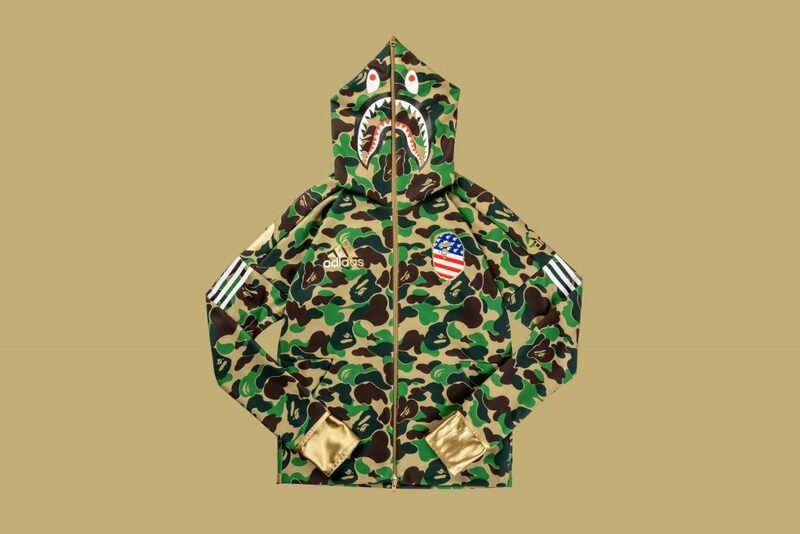 hoodie (SGD400) and football jersey (SGD300), both decked out in green camo, while accessories like the football helmet and adizero gloves will be part of the release as well. 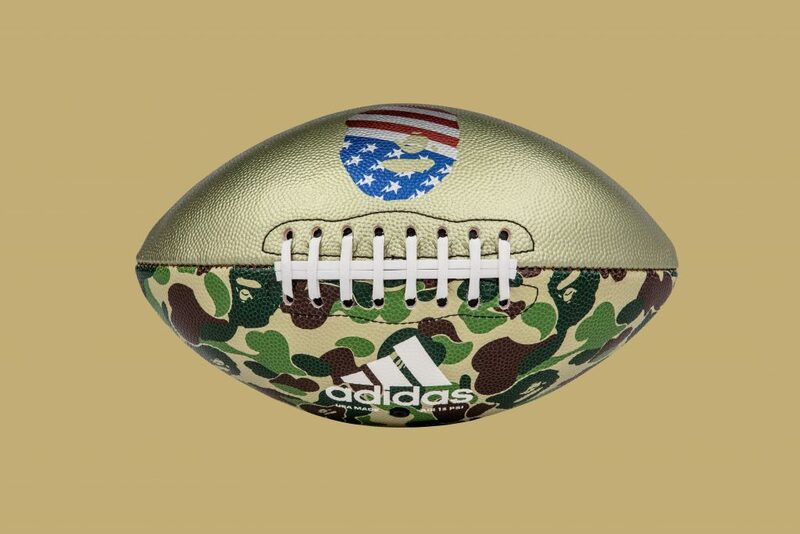 The limited-edition adidas Football by BAPE collection will be available in Singapore online at adidas.com.sg.